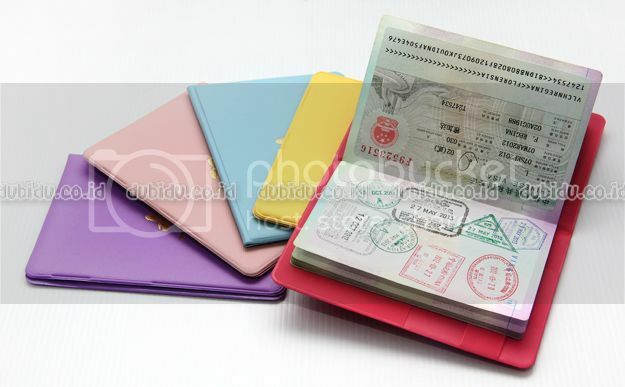 Colorful Korea Passport Cover is a stylish and durable holder for your passport. 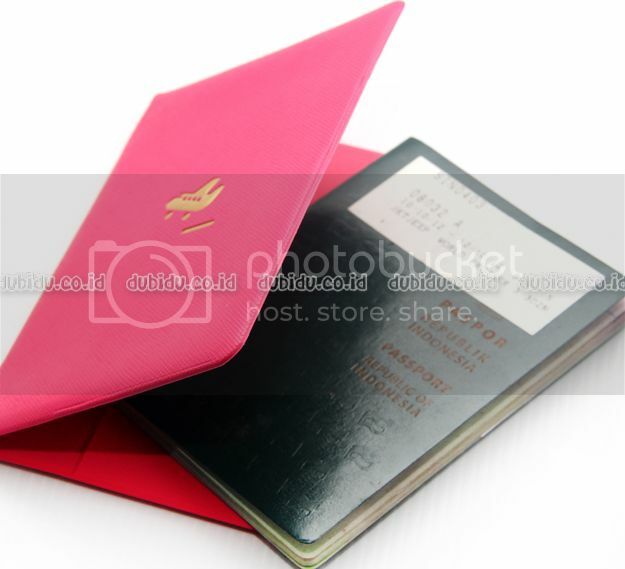 Available in several colors and it will keep your passport protected and looking great. 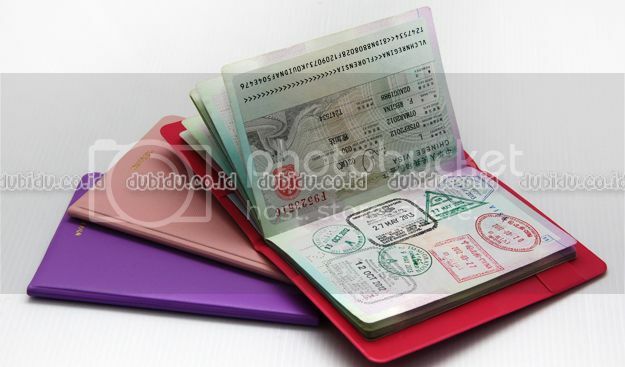 The passport holder is made from wipe clean and waterproof tactile PVC. Available in many colors. 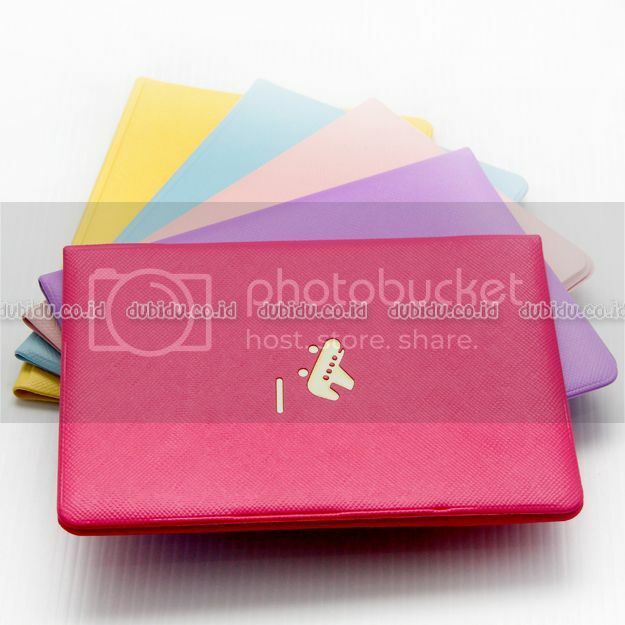 Choose your favourite one to personalise and protect your passport and make it quicker and easier to find in your bag. The cover also has an extra pocket for your tickets or boarding pass, so you can keep all your essential documents in one place. Whether you're jet-setting around the globe or going on a quick business trip, the cover will keep your passport looking great and help make your flight a relaxed and organized one. All you need to do is enjoy the journey.